Join My Library of Free Resources! As a digital marketer, you can’t haphazardly implement some digital marketing tactics you’ve learnt from others. You need to have a road map, a blue print of the best true and tested techniques and tools to doing the right digital marketing strategy. 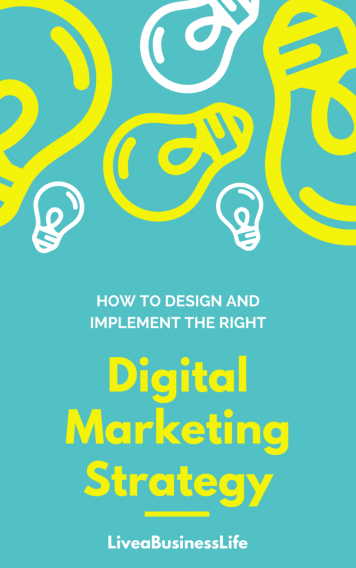 Nearly all the concepts in the field of digital marketing plus some examples and nifty tools are covered in this ebook. What are some ways to make serious money online? 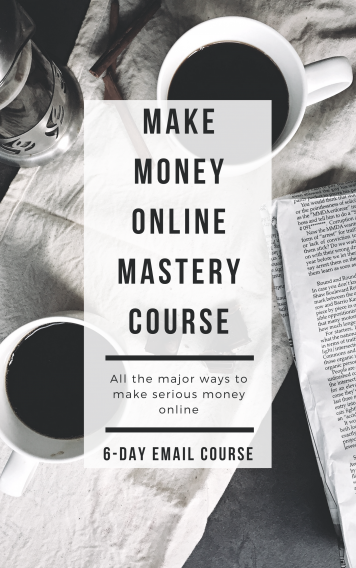 In this free 6-day email course you’ll learn about six of the most reliable and profitable ways to make serious money online plus the tools and tactics you need to know and use in order to outpace your competitors. Fill in this form to receive the course! Thank you! Check out your inbox for the confirmation email! Tell us where to send the course! SEO is one of the hottest topics in digital marketing. And with ample reasons. Because who doesn’t want a free and steady source of traffic to their blog. 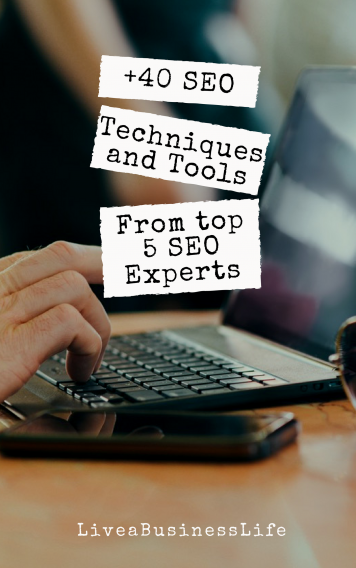 Download this round up ebook to learn the best SEO techniques and tools that experts such as Matt Cutts, Rand Fishkin, Brian Dean, Neil Patel, Bruce Clay, and Eric Enge suggest. From the most basic techniques and tools to some advances tweaks in your content, this ebook has got you covered. And lots of more free comprehensive resources that will be added once in a while. Sign up to get access to the free library!